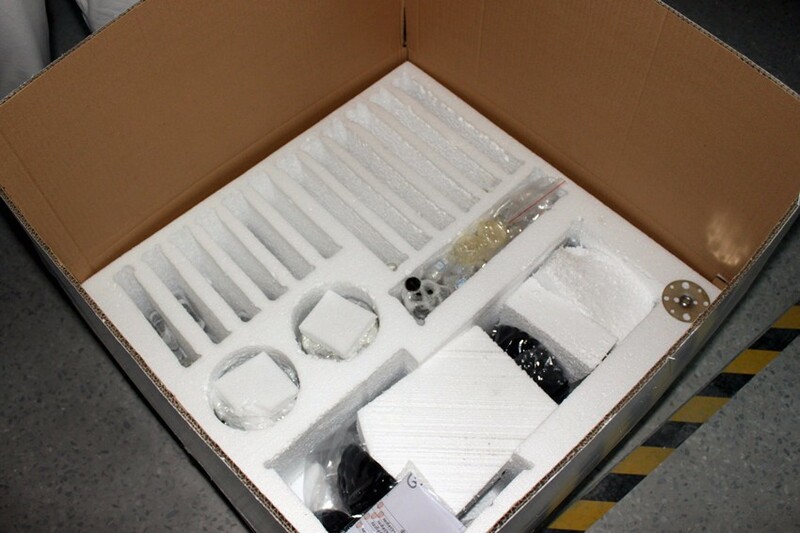 Packing: 1 PC/5 -layer export carton.lamp frame K/D packing with styrofoam inside . The crystal beads are packed separately with poly bag and foam every package is offered with English installment instruction and picture. 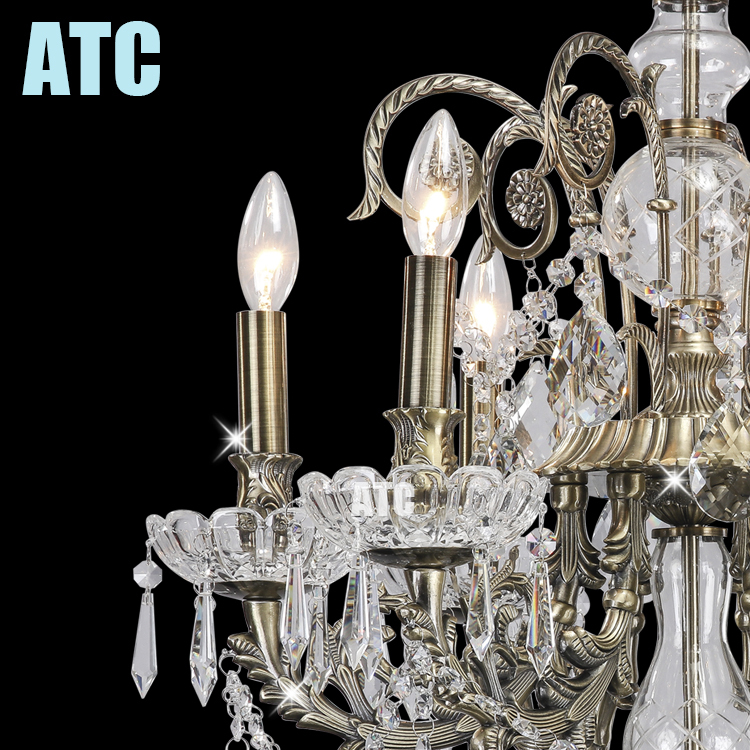 Factory name Zhongshan ATC Lighting Co.,Ltd. 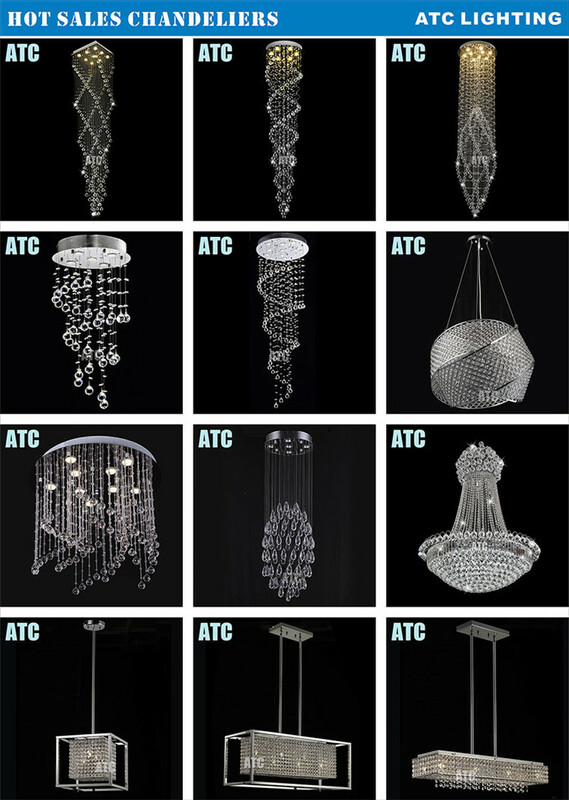 About 12 years ago, we understood that emergent contemporary lighting designs are expensive and not easy to be achieved. 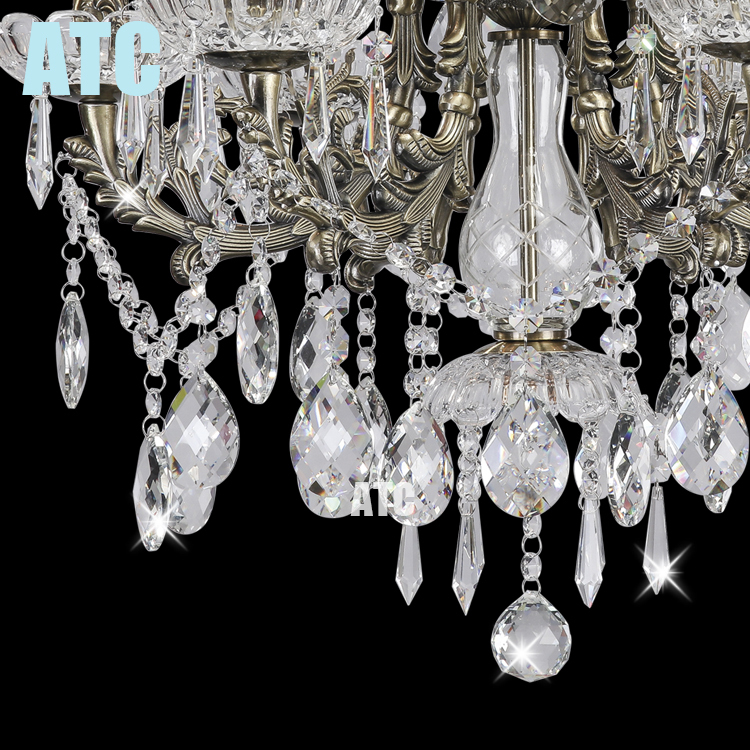 We determined to source exclusive contemporary lighting at affordable price. 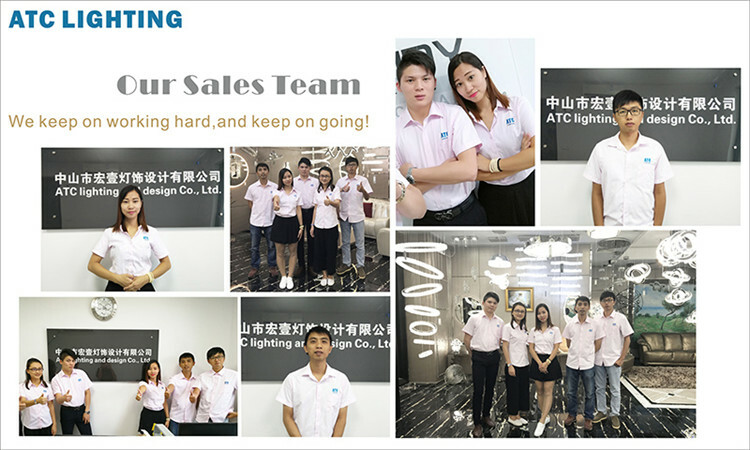 With this mission in mind, ATC Lighting started its own production line, processing procedure starting from permanent mold casting to final assembly and packaging were done by our own labors in order to reduce our production cost. 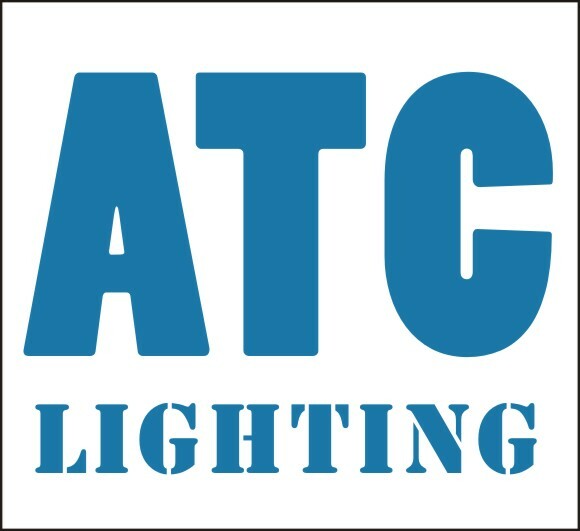 ATC Lighting has also remained true to its mission over the years, filling countless homes with modern designer lighting. 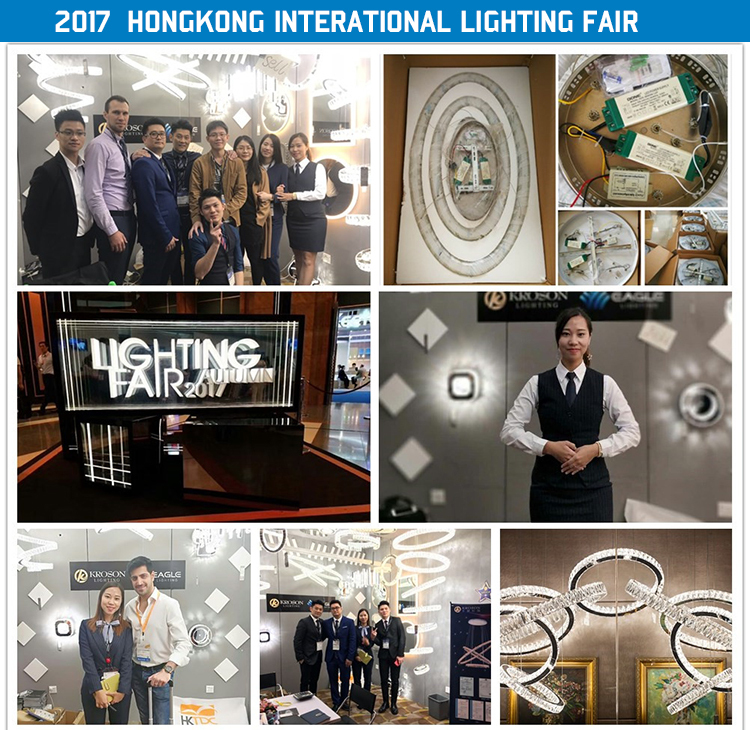 With these key factors, along with moral and ethical business ideals, that has allowed us to establish a sterling reputation in the lighting industry. We are looking forward to hearing from all our customers. 1. Q: Are you a factory or trading company? Do you have showroom? A: We are a factory and have showroom. 2. Q: What is your main product? Can I customize lighting as my drawing or pictures? 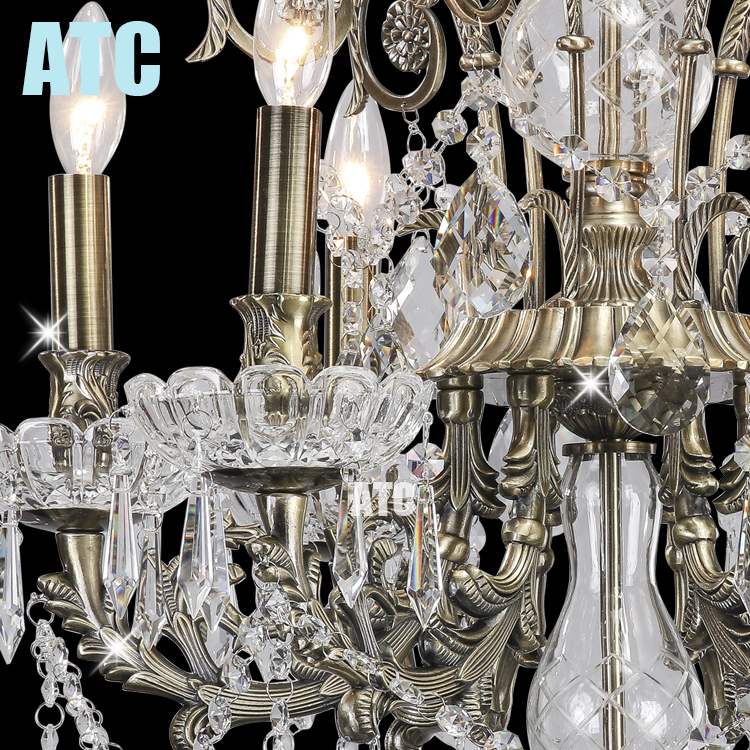 A: Our main bussiness are high-end personal lighting customization, and lighting projects for hotel, restaurant, villa, etc., . 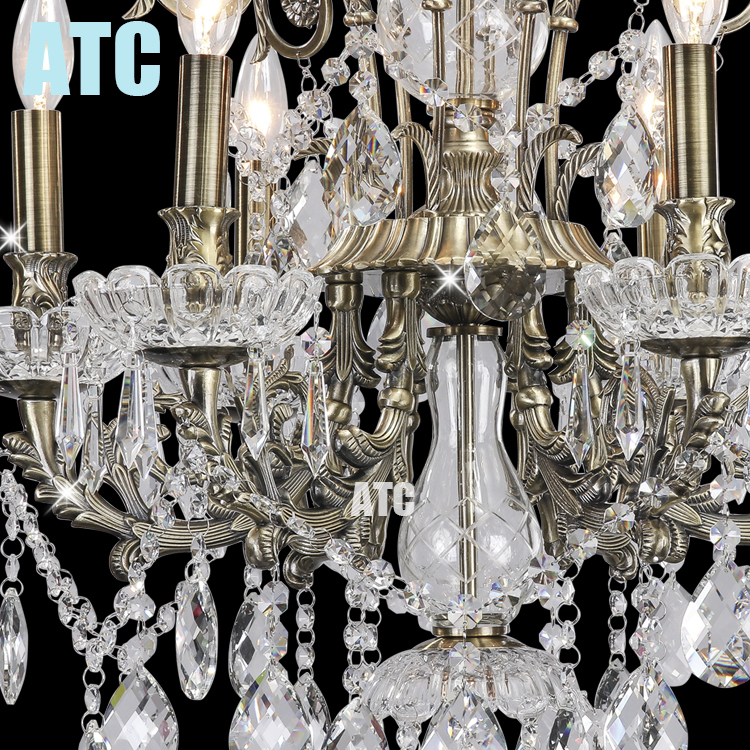 You could customize chandelier in your requirements (Finish, color, shape, size, etc.) with 1)our products or photos we provided. 2) your own drawing. 3) your photos or image. 3. Q: How about your products' quality? How to ensure the quality of the goods? 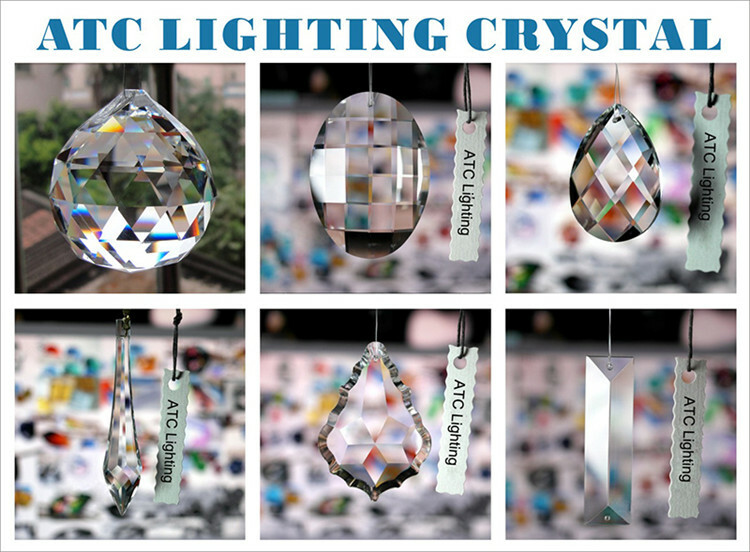 A: We only choose the high quality materials for our lighting, commonly use the real Top k9 crystal (best Chinese crystal). 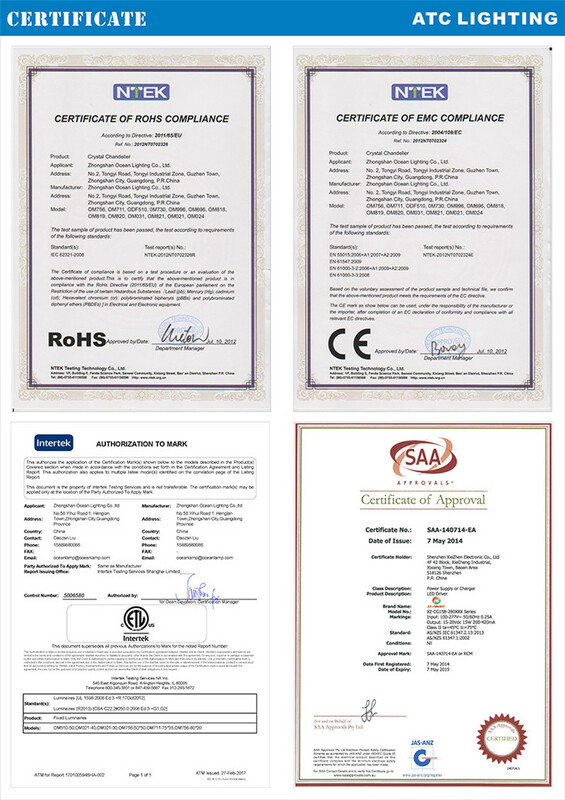 Quality is the most important point for us to maintain customer relationship. 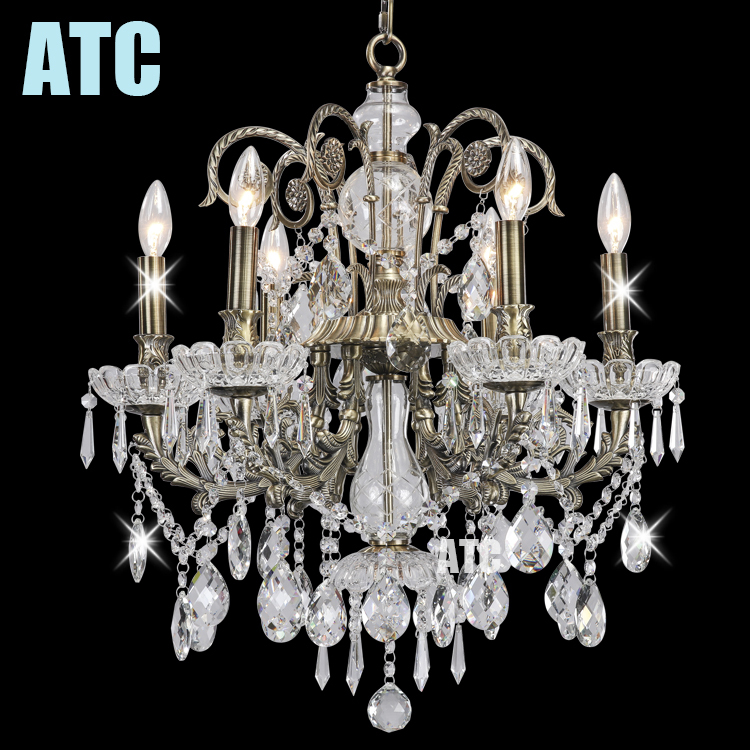 1) Visit our factory and showroom to check our quality. 2) Ask for crystal sample or metal sample. 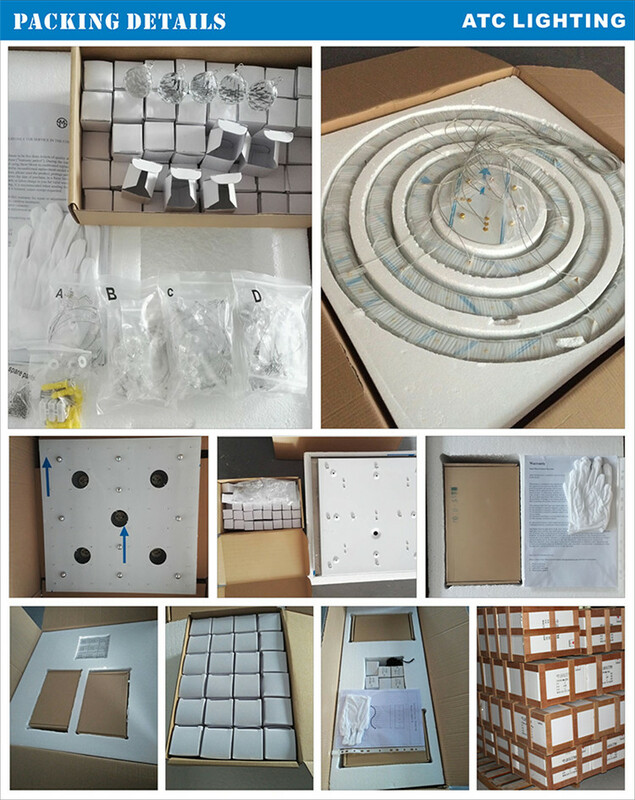 3) Ask us to send you some clear photos that preassemble in factory or clients feedback. 4) We will confirm the drawing with you before production. 5) After completed, you could come to inspect the goods or ask us to take some detail photos. 4. Q: if damage or mission occured during delivery, how could I do? 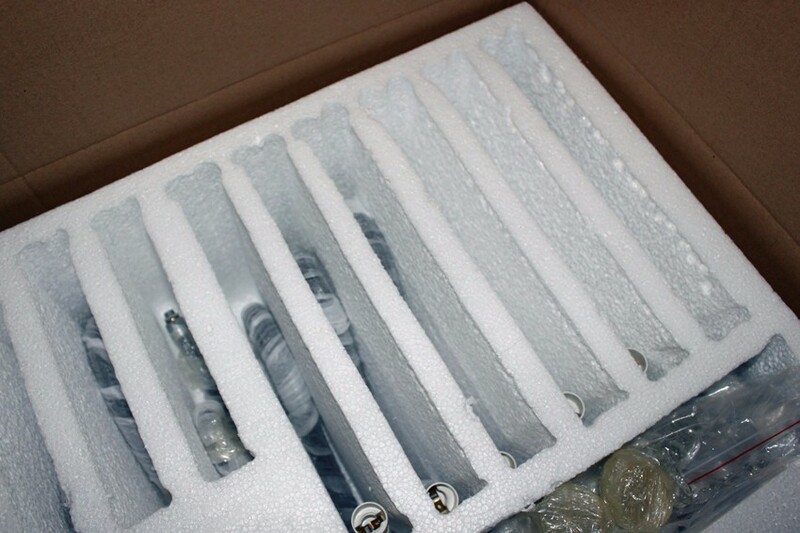 A: First, we will pack your goods safely, and we always prepare the spare parts for fragile items. If any damage or mission occured, you just need to take photos to show us which damage or mission, and make a list to us, we will resend the replacements to you for free as soon as possible. 5. Q: How could I order my products? 2) Sales consultants send you quotation and Proforma invoice, and you make payments as that. 3) We make drawing for you, and start to produce after confirming with you. 4) You come to our factory to inspect the quality or ask for some products detail after we complete the production. 5) You make the balance. 6) We will arrange the transportation after receiving the balance. 6. Q: How to ensure the safety of my money? 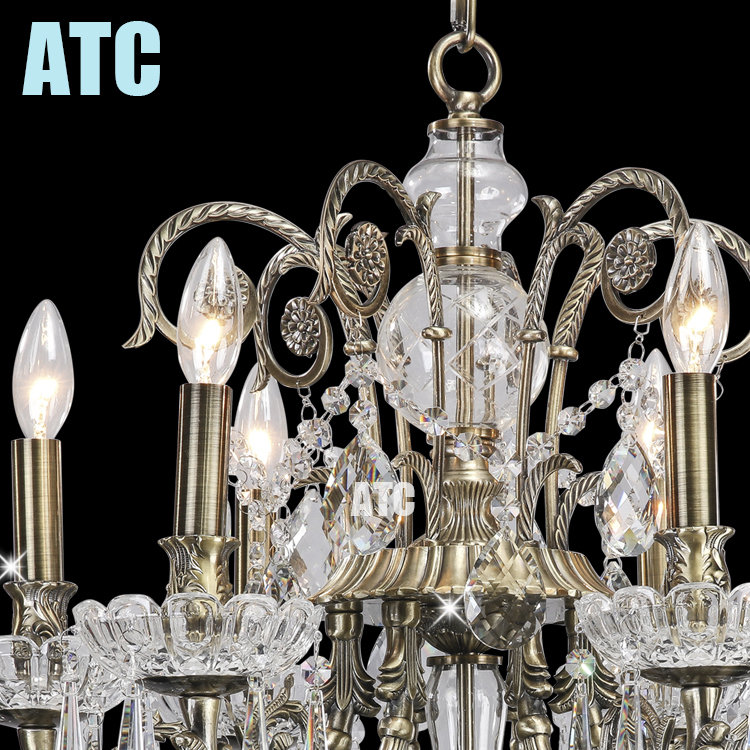 1) Visit our factory to check the strength of our company. 2) You could us to make orders on alibaba via trade assurance, (if the suppliers don't send out the prodcuts, clients could ask for 100% refund via alibaba).